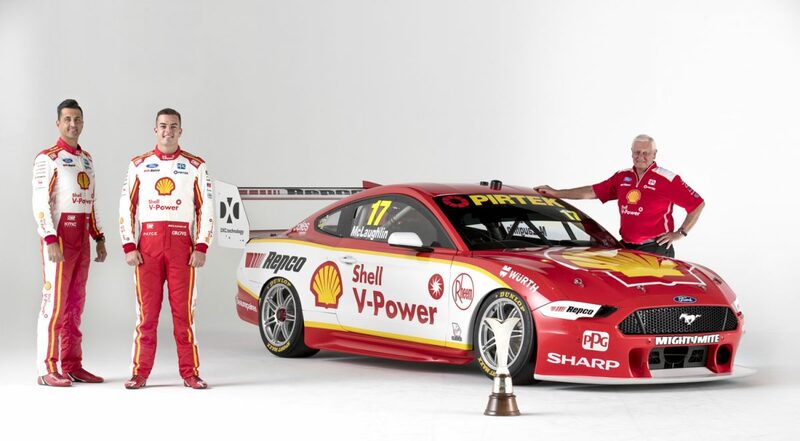 Supporters of DJR Team Penske will receive fuel discounts courtesy of the Shell V-Power Racing Team mobile app unveiled by the squad. 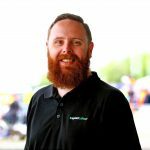 According to Ryan Story, the app will deliver a fuel discount to the user’s mobile device each time the team wins in a first for a Supercars team. “We’ve looked at what is best practice in regard to apps all over the world, across a wide variety of sports and we believe that the Shell V-Power Racing Team app is right up there with the best of them,” Story explained. “We’re now into our third year was the naming rights partners of the Shell V-Power Racing Team, and are looking to deliver fan experiences in new and innovative ways,” added David Katic, strategy and business development manager for Viva Energy, which developed the app. “This app allows us to reach the consumer directly through our partnership with the Shell V-Power Racing Team, and deliver real value to them in the form of special offers such as our fuel discount program. The app will be available for free across both Apple and Android platforms, and will consolidate information surrounding the team including news, videos, and a detailed Supercars calendar with race times and additional circuit information, as well an online store for merchandise. CLICK HERE for news on DJRTP’s 2019 livery unveiling.